Our organization is still very young (2013), but already unites 541 members / radio Amateurs from about 60 countries of the world (22-12-17) (dd-mm-yy). Diplomas PROGRAMM "The Great Inventors" is back again & open now as simple diploma program. I will be retiring the old SKCC Skimmer Server this coming weekend. There is now a newer, more stable server (running on the club's server) that only works with SKCC Skimmer version 4.3 and above. If you are using a version of SKCC Skimmer older than 4.3, please upgrade as soon as possible. SKCC has reached 18,000 members as of today 21-12-17. Member # 18000 is Loren D Hayes Memorial Amateur Radio Club (KE8INN). This is a new club to which I am President of. The club was formed in memory of my Dad (K8CGE) who played a big influence into my Ham Radio guidance and he was also 99% CW operator. He became a SK in 2008. The club is located in Lisbon, OH and we are planning big things in the future for the club. We are waiting on approval of our vanity call application with the FCC for the K8CGE call sign. We plan on using the club during many cw events in and out of SKCC. Thank You all es hope to work you with the new number soon. If this post is not appropriate here, Please let me know and I will remove it. I wanted to offer this to the group instead of to someone looking to make a fast buck (eBay). 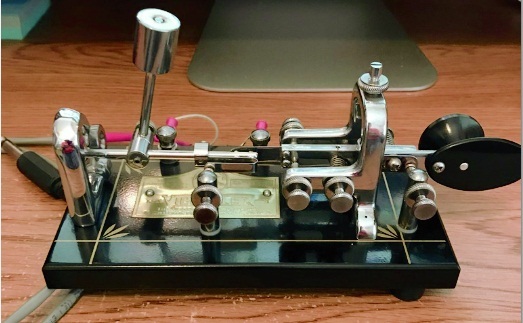 I have a Vibroplex Anniversary bug that I would like to sell. As you can see in the picture it also has the Vari-speed attachment. The bug is like new condition and I have the original packaging. I would like to get $200.00 including shipping to your QTH. The publication includes a complete list of Q-signals, instructions covering the proper adjustment of speed keys (bugs), and, of course, information on CW nets, radiogram format, traffic and other EMCOMM subjects. ....all available for a small fee of zero dollars. LOL. Also...some of the newer SKCC members may not have been introduced to the QNI Newsletter, which periodically contains articles that may be of interest to CW enthusiasts. 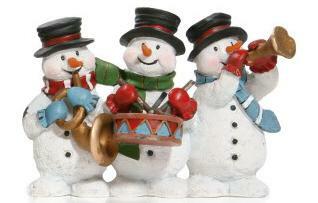 Merry Christmas and Happy New Year to all SKCC members. French speaking people might want to disable the google translation, others may wish to change English to their native language. I am amazed at the quality of the translation from google these days, there are a few errors like the radio operator picked up his pickaxe, when the translation of la pioche is "hand key" or "straight key" or as the Italians say "Vertical" to differentiate it from the sideswiper key which is a key that moves horizontally, back and forth. 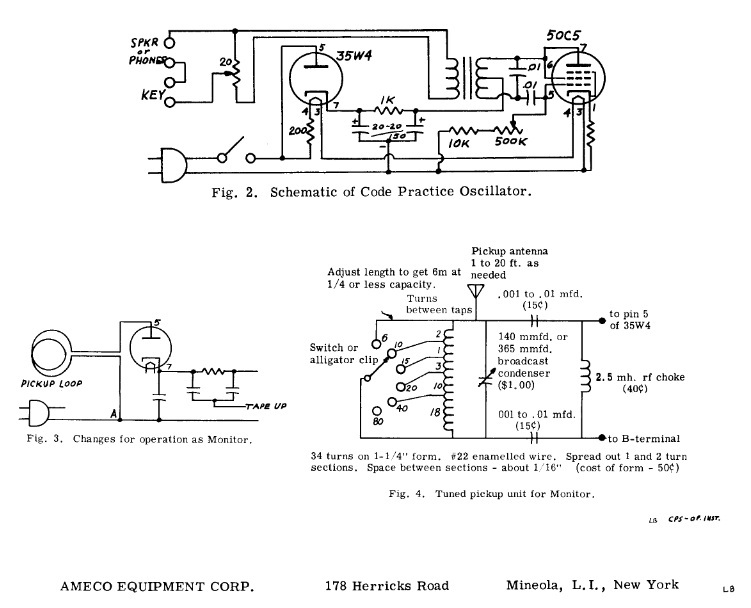 Have an Ameco CPO that to the best of my knowledge has been wire to the schematic and all components check out good when out of circuit. Tubes have been check with a Superior tube checker and are good. 50c5 and 35w4 tubes in don't produce any thing when keyed but to use the tubes that was in it after i put it back to the Ameco schematic. A westinghouse 60-22 and 60-17 will produce a buzz or hum as if AC was being fed into the speaker when keyed and the tone control does nothing to change the pitch. The volume control works great. Any help getting this CPO going would be appreciated. Ultimately going to be used as a side tone for some gold dust twins when using the bug! Replace all the capacitors, especially the tubular ones. You are getting no oscillator. You don’t mention what model of Ameco CPO you’re using. Might it be this one? “All components check out good when out of the circuit”. Including the 0.01 uF caps? I’d replace all caps especially if they’re the old wax-paper kind. For your usage, disc ceramics would work. I STRONGLY recommend putting a fuse before the ON/OFF switch, one in line with the key, and one in line with the headphones. 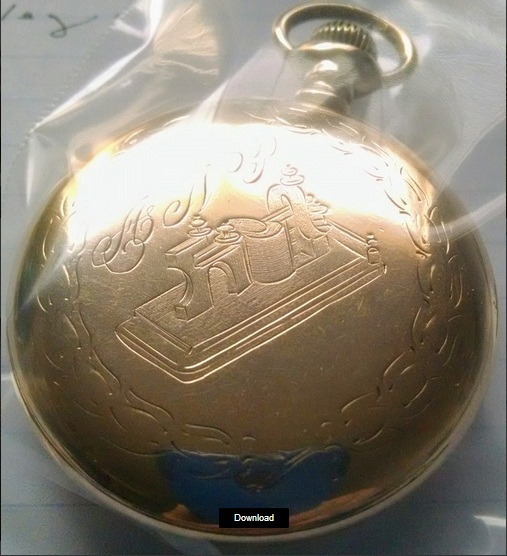 I've collected a number of old railroad pocket watches and just ran into a unique one I would like to share a photo of. This one is a 1905 Illinois and look at the engraving on the back. A sounder surrounded by a wreath....and initials ANP. This one is not quite railroad grade which brings up my question to the group. We're Telegraphers required to have inspected time pieces under " time service" rules like train engineers were ? ? RR grade watches had to keep time within 30 secs per week. This one might do that but was not designed to do so. I'm thinking Telegraphers had access to WU time sig's every day so a super high grade (expensive) watch would have been unnecessary. 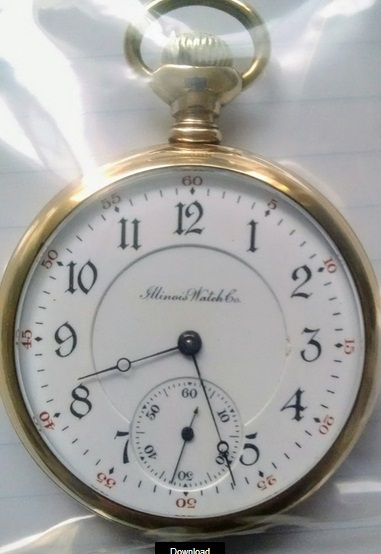 So my question is do you figure this was likely a railroad Telegraphers watch ? Sure wish it could tell it's story ! as well as a watch inspection card while on duty. I guess then it depends on what the definition of a "standard watch" was in 1905. I just read that the standards were carved in stone in 1909. This one meets all but the standard of being "adjusted" (poised to run at same rate in any position). It has the lever set, 17 jewels, open face, etc. Guess I need to dig for the standards prior to 1909 to really know if this one met them. Thanks for your kindly response to my question Ed. Operators and Dispatchers didn't carry them in Canada. Guess they thought an office clock was enough. Could have been Canadian, I suppose.. Here in US I carried a standard watch. ---- One mystery, though; my grandfather was a Timekeeper on a section gang on the Illinois Central circa 1900. I have his watch, which is a stem-set 17 jewel, so not what would later be considered a standard watch. Maybe only the section Foreman needed one .... not sure. Whatever, though, it keeps the best time of all my watches, even the RR Standard ones. Wonder if your watch might have been a presentation from WU or Bunnell, etc.? .... not intended for use out on the line? I'm reasonably certain that only Section Foremen were required to have standard watches. I'll see if I can find anything on it. All this talk about standard watches reminded me of an incident --- TThe trainmaster climbed up on the lead diesel on a freifght. After he got on board, he saw that the engineer had an old-fashioned, wind-up alarm clock propped up so that he could see it. The trainmaster, known for his short fuse, went ballistic. He told the engineer thatg he was removed fgrom service, immediately, then had to back down when he realized that there wasx no one available to run the diesal. Of course, that was not the end of it, though. The engineer was eventually disciplined. ((Story curtesy of the fireman on board, who made sure that it became known all over the division. My daughter just came by to read for me and we checked my 1926 edition of the Atlantic Coast Line's rule book, which I received when I hired out in 1941. The rule book contains a listing of all types of employees required to have standard watches, and Roadmasters were the only MofW employees required to have one. I In the section dealing with requirements for Section Foremen, it states that Section Foremen were required to have a "current operating timetable in their possession while on duty." It also states in that sectin, that Section gangs were required to clear the track 15 minutes ahead of passenger trains and 10 minutes ahead of freight trains. I wonder how they could do that without standard watches? 171 year ago via Telegraph lines connecting Brussels and Antwerp, was sent the first electronic message. 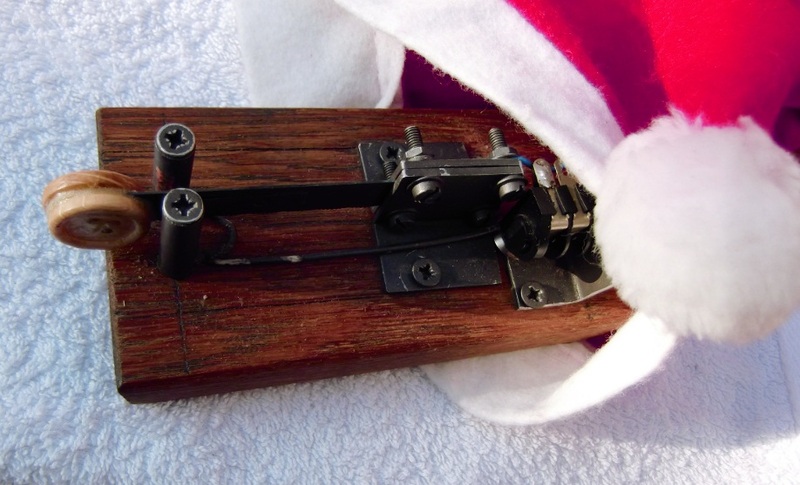 29 Dec here will be sent the last telegram. In the era of Instagram and Snapcat may seem strange that in Belgium so far used this technology of the XIX century. In the UK, where in the 1830-ies was invented the Telegraph, was abandoned in 1982. The US followed the example of Britain much later, stopping telegraphic message in 2006. And even India, the former being the largest user of Telegraph in the world, have abandoned him in 2013. The Belgian Telegraph recently was just 10 companies and several individuals. basically, it was the bailiffs who needed a system in which the fact of sending and receiving messages could be legally recorded. 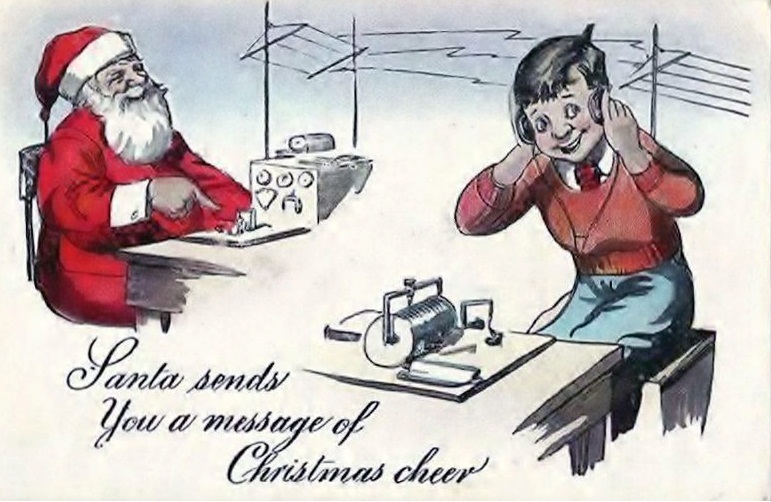 In order to send a telegram, you had to call a special number and dictate a message which is then sent in the mail. 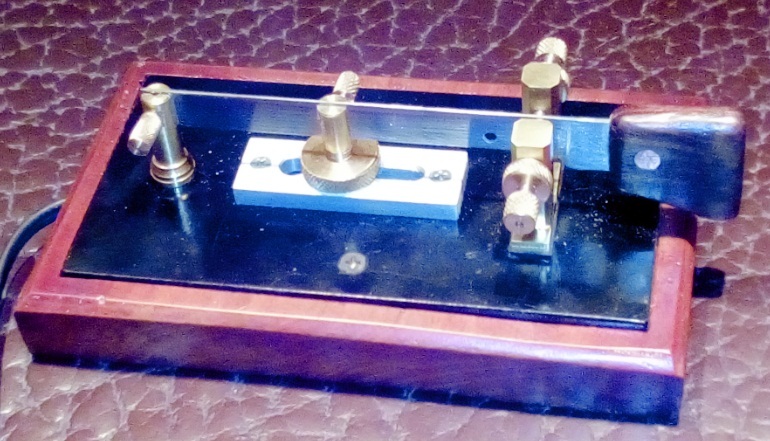 Telegraph operators used Morse code. At the other end of it translated into the ordinary language of first operators, and later a special machine. Then the text to be printed and delivered to the recipient. Post offices all over the world employs thousands of delivery of telegrams. For example, the use of the word “stop” was necessary in order for the recipient to understand where is the end of the sentence. And because telegrams were expensive, people began to come up more short phrases and abbreviations. •British writer Evelyn in the 1930s, he worked as a correspondent for the Daily Mail and conveyed messages about the war in Abyssinia. Once, composing a telegram, he demonstrated the ability to handle the word, are typical of this English master of the pen. Evelyn has decided to put an end to unfounded stories about that in the course of military operations in Adobe allegedly hit a landmine, an American nurse. He did this with two words, one of which he invented. “Nurse Unupblown,” according to the writer, which can be translated as “Nurse Newsarama”. •Brevity — sister of talent, in the absence of which could not be accused of Oscar Wilde. A famous writer once sent his publisher a short telegram with the question of how sale of his book. •In the nineteenth century, British General Charles Napier received orders to break the rebel forces that operated in the then Indian province of Sindh (now Pakistan). However, in General greatly exceeded their powers, fully capturing the province. After which, it was said, he sent the commander a telegram of one word: “Peccavi”. In Latin it means “I have sinned”. In English the phrase “I have sinned” (I have sinned) sounds exactly like “I took of Sindh”. It later emerged that the author of that pun was an English schoolgirl, sent to the satirical magazine Punch. However, still it is often attributed to General Napero. As noted during our EU net, here is my brand new Maniflex clone. This key was made by Alain F5RUJ in Limoges (and also the picture!!). John, may be you know him, he is a Paraset specialist! Blade is from a knife, but fortunately Alain did remove the sharp edge!! It was my first QSO, so it still needs some adjustments, but at first sight feeling is great. I will always regret not buying a Dyna Maniflex as they were advertised twice in "QST" in the Spring of 1980.
Who would ever predict that I would hear the sweet song of the cootie and be seduced by her when I sailed by Gotburg Sweden Radio and heard the sound of the operator sending with the Kungsimport sideswiper! If men knew about sideswipers in USA, they would lose interest in everything else! Women would cry from lonliness, no beer would be drunk, football would only be played by children! "Two Pair of Holes and Spots Boost Activity: Solar Storm Forecast 12-14-2017"
The latest (12-23-2017) Space Weather from Tamitha Skov.